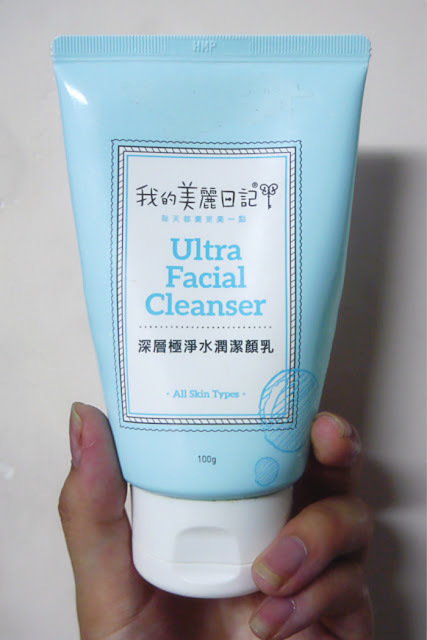 Description: "My Beauty Diary's Ultra Facial Cleanser penetrates your pores and gently dissolves away makeup, grime and sebum. Along with its water-locking and moisturizing elements HYALO-OLIGO, NA-PCA and Trehalose, experience refreshed and hydrated skin after cleansing!" those cleansers need to be gone from the market! Hi hi!I have dry and sensitive skin.but do you know if they clogs pores? 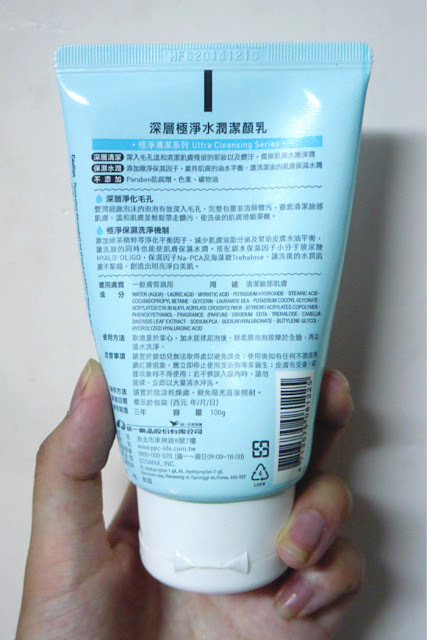 Hello, I found the cleanser very gentle and didn't clog by pores ^^ I had oily skin at the time, if that helps! 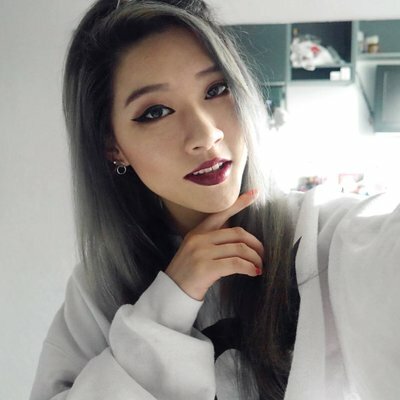 Thank you for the reply!have a great day!